The Tale of Timmy Tiptoes. (MILNE, A. A.) SHEPARD, E. H.
HILTON, Harold H., & Garden G. Smith. The Royal & Ancient Game of Golf. The Arts and Crafts Movement. The Survival of the Wisest. A Letter to a Young Poet. The Trial of the Suffragette Leaders. The India Directory, or, Directions for Sailing to and from the East Indies, China, Australia, and the Interjacent Ports of Africa and South America. Discover all of the greatest, most revered authors, right at your fingertips. Jane Austen is one of England’s most popular and universal writers; her six novels are firm favourites with readers and collectors alike. 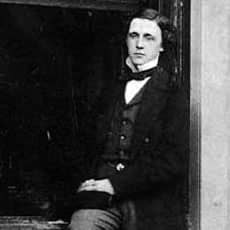 “Lewis Carroll” was the nom-de-plume of Charles Lutwidge Dodgson, an endlessly intriguing figure famous for his two Alice books. 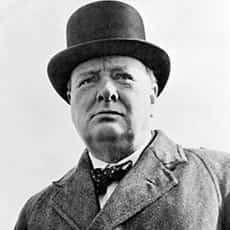 Voted the “Greatest Briton of all” by the British public, Churchill had a long literary career and was awarded the Nobel Prize in Literature. 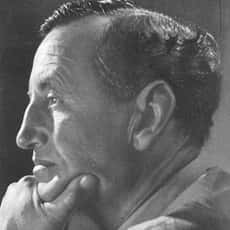 Ian Fleming was an intelligence officer, journalist, and creator of the character James Bond. 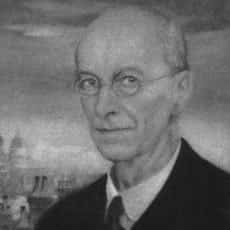 Arthur Rackham was the dominant figure in the illustrated gift-book market of the Edwardian era and in the years after the First World War. 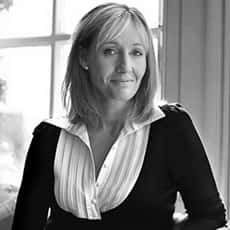 J. K. Rowling is the author of the best-selling Harry Potter series, as well as detective fiction under the pseudonym Robert Galbraith. 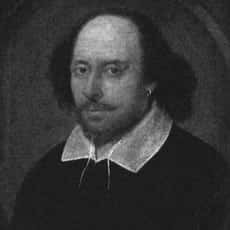 Shakespeare is regarded as the greatest writer in the English language, and probably the best-known figure in all of world literature. 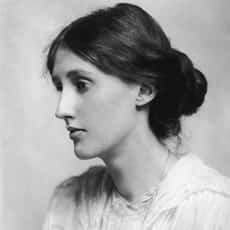 High priestess of modernism and queen of the Bloomsbury group, Virginia Woolf was a hugely influential author, literary critic, and publisher. 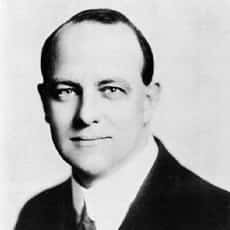 Wodehouse enjoyed huge success on both sides of the Atlantic, especially with his comic novels featuring Jeeves and Wooster and the shenanigans at Blandings Castle. 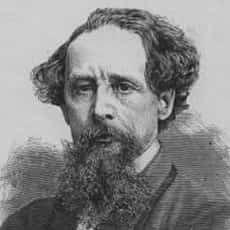 In terms of enormous and unfailing popularity, Charles Dickens is the towering figure in the 19th-century English novel. Our latest acquisitions of rare books and manuscripts in all fields, including first editions and copies in fine bindings. First editions, autographed and signed books from feminism to the occult, naval history to crime. Discover rare poetry, English, American & modern literature, world literature and much more. With our highly trained and experienced staff, we offer a traditional leather bookbinding and conservation service. We use hand finishing and the finest materials to ensure a superior product of the highest quality.